Louisiana heron | Florida Hikes! 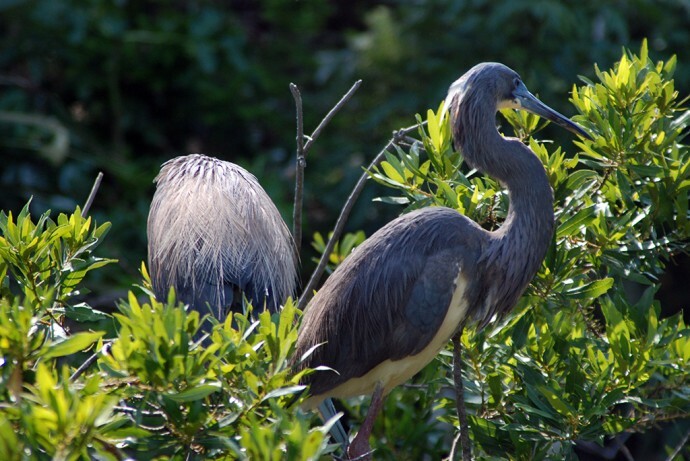 This distinctive white-bellied blue heron is the Louisiana heron, also known as the tricolored heron. It’s similar in size and shape to the little blue heron, which is all blue, but is taller.